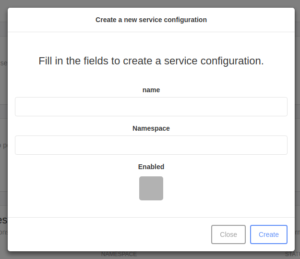 To create a service configuration you need a name and a namespace. To finish you click on “Create” and it’s done! 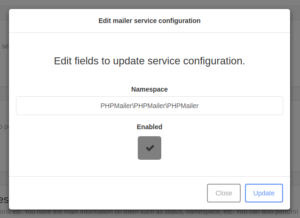 The declarations list contains the main information on them such as status, namespace where you can delete or edit your service.